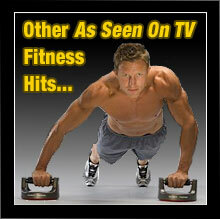 Save Over $499 on the TC20 Treadclimber With $300 Off + Free Shipping! 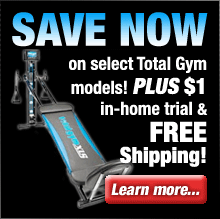 Save Over $379 on the TC10 Treadclimber With $200 Off + $20 Shipping! Save $200 on the TC5 Treadclimber With 17% Off!